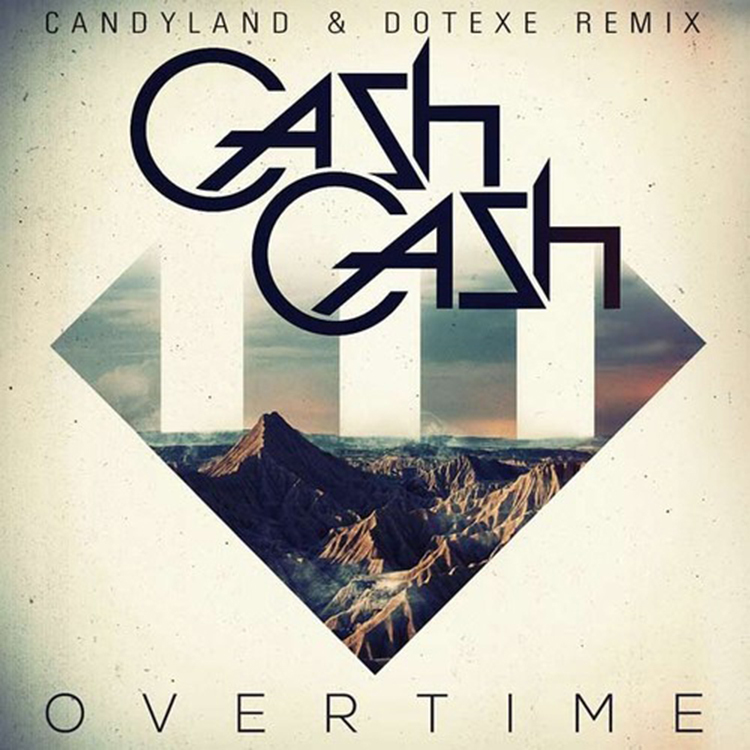 “Overtime” is easily the biggest track off of Cash Cash’s album. It is no surprise that they’re remixes of it especially by Candyland and DotEXE. They really did an awesome job with this remix by adding their own sounds. This is dubstep at its best with this remix as they kept the originality of the track, but used it to their advantage. They kept the vocals, but did what they did best with the dubstep. Check this track out because I know you’ll love it.